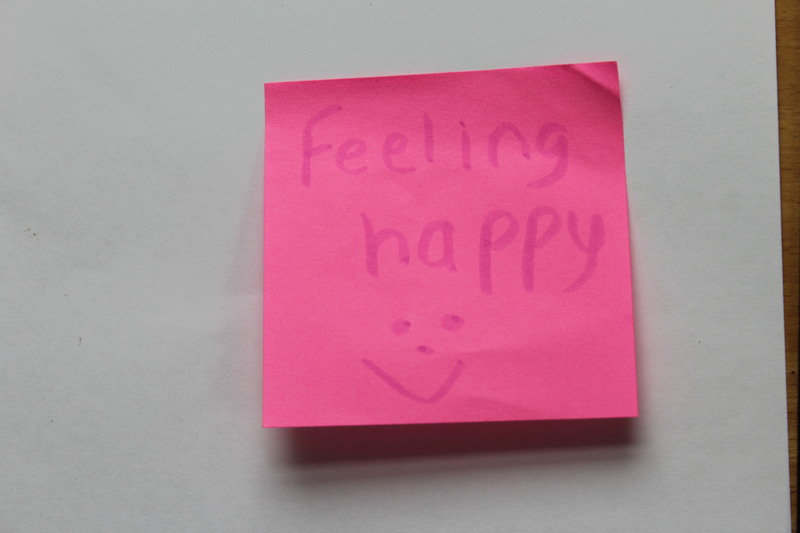 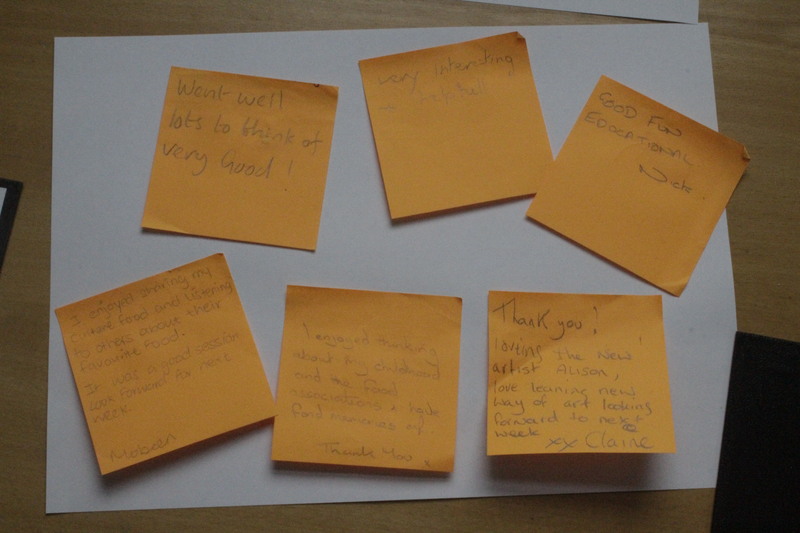 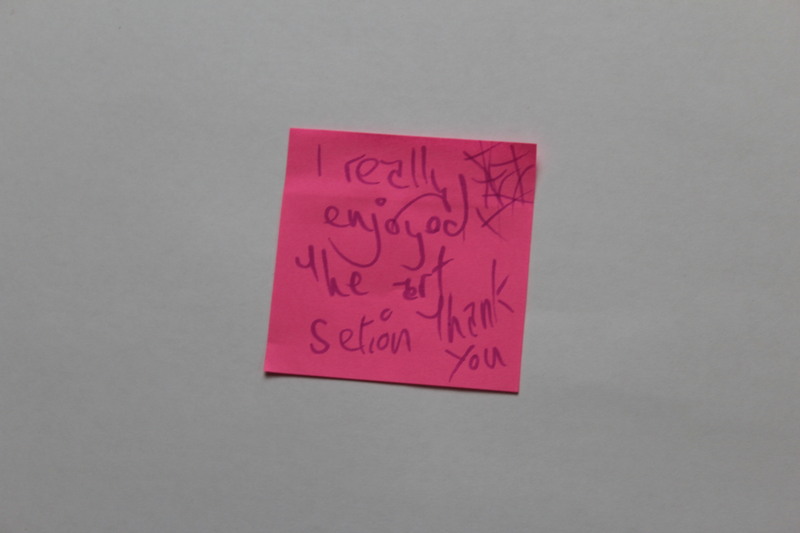 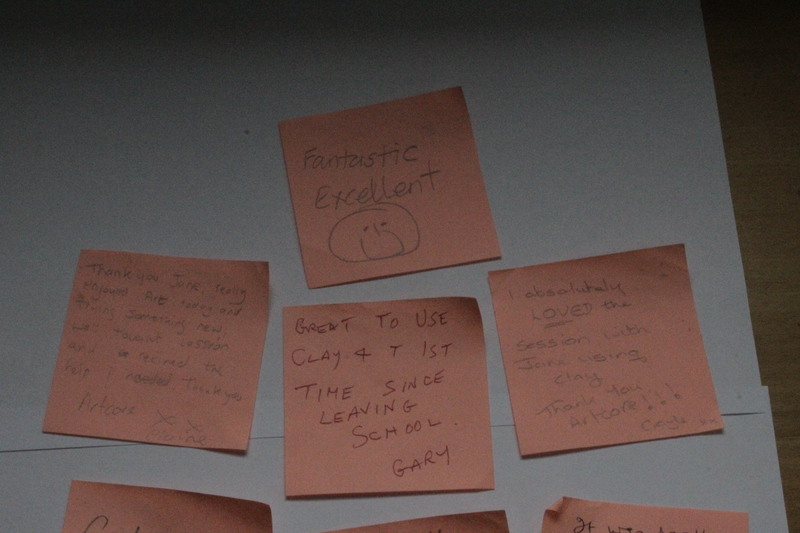 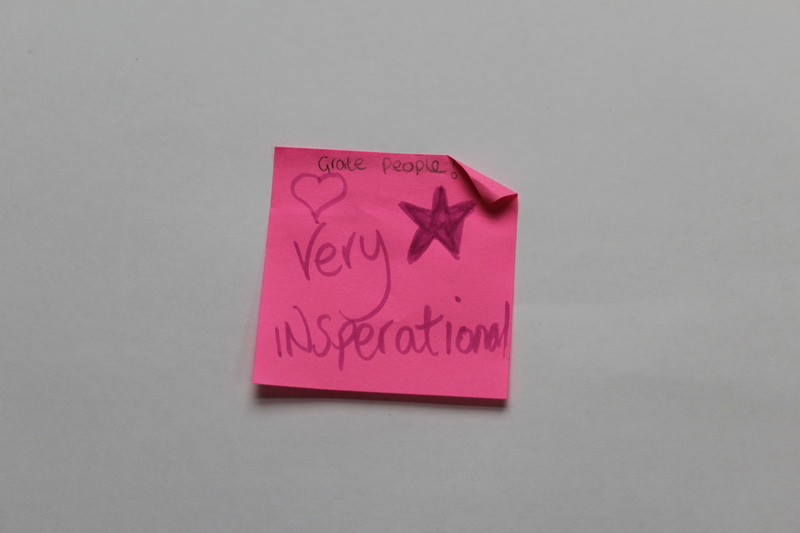 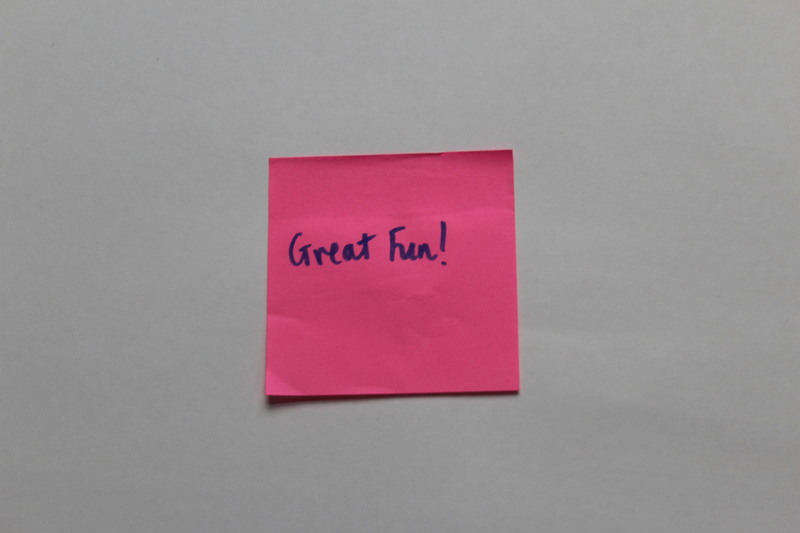 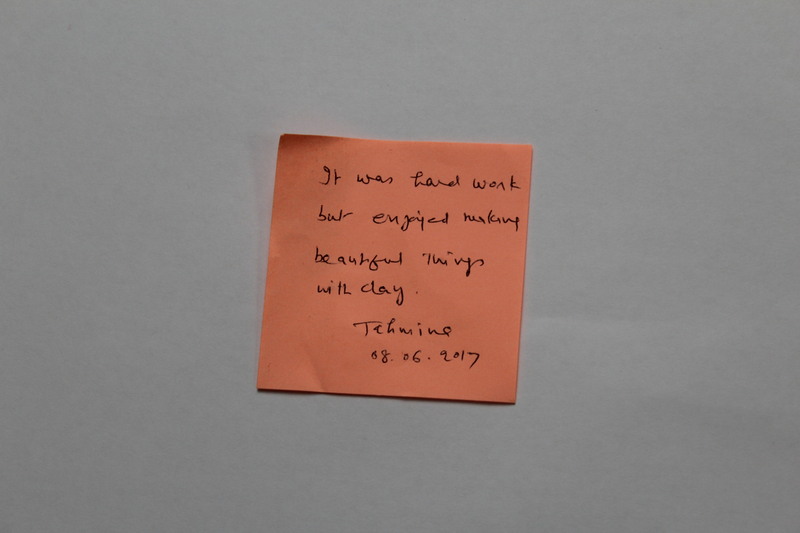 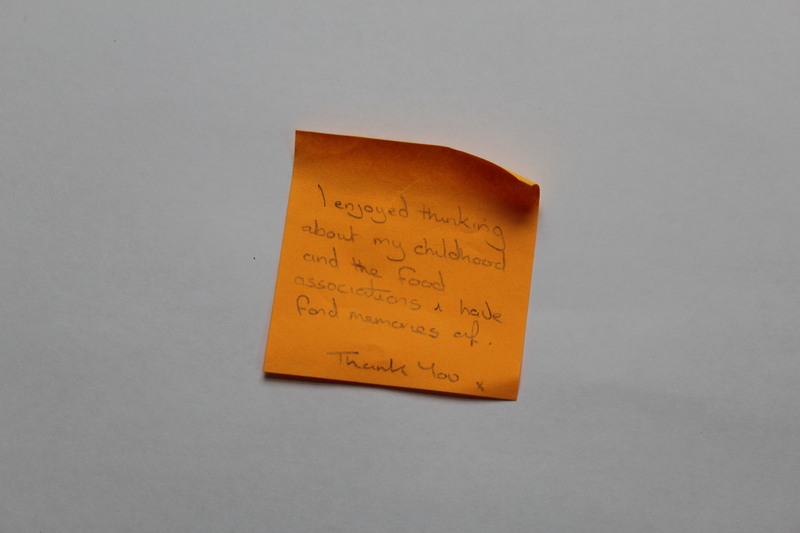 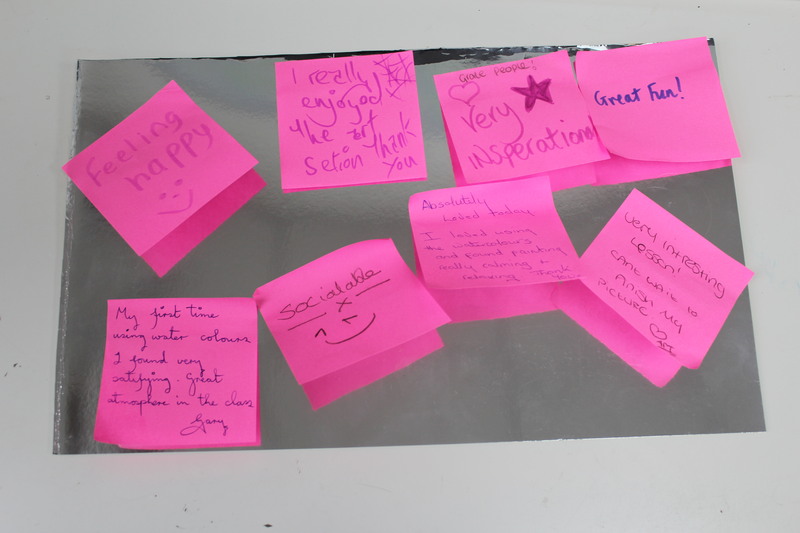 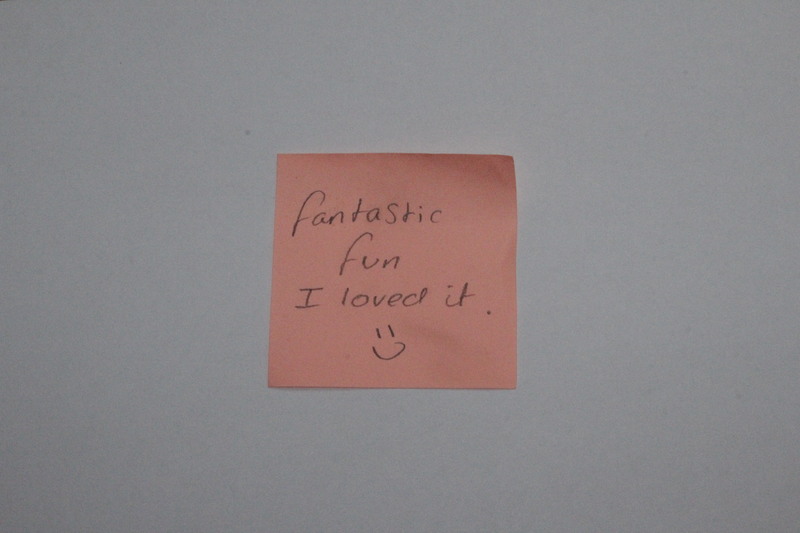 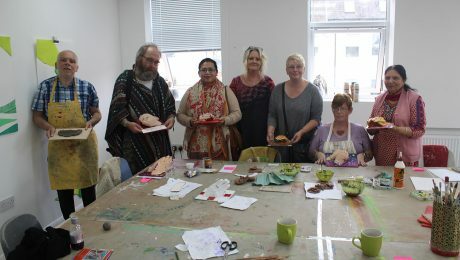 Archive from category "Joys of Creation"
In this Awards For All funded project we delivered taster workshops from February 2017 in inner-city care homes working with, but not restricted to residents with mental health issues. 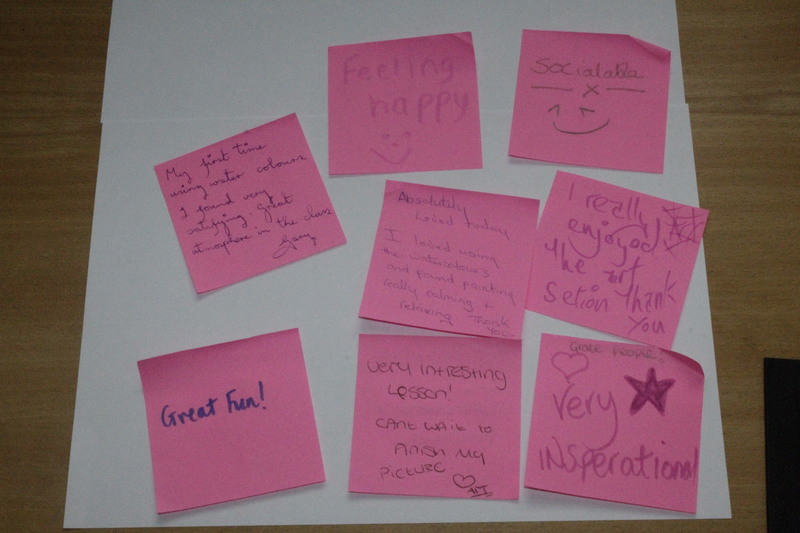 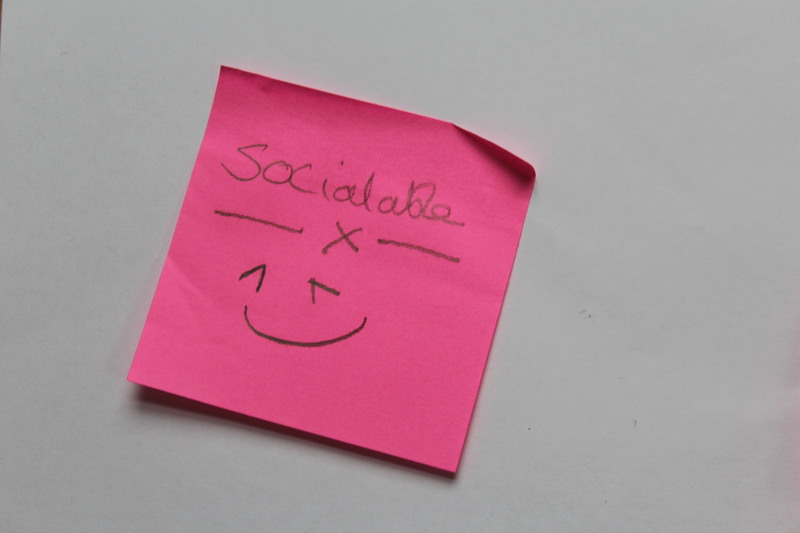 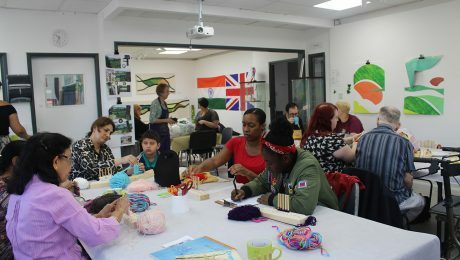 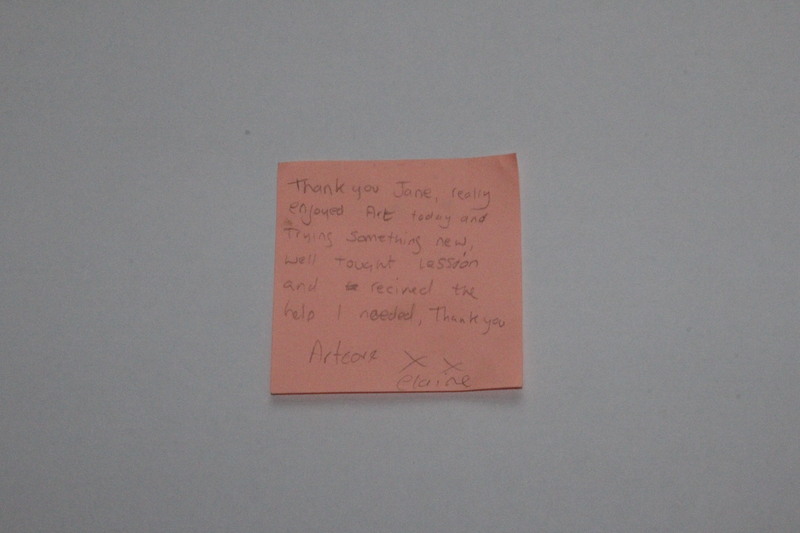 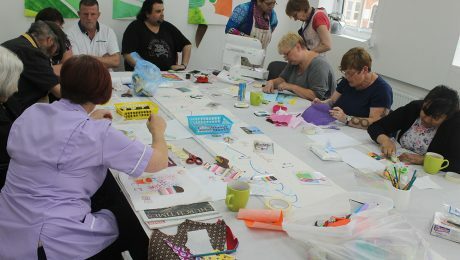 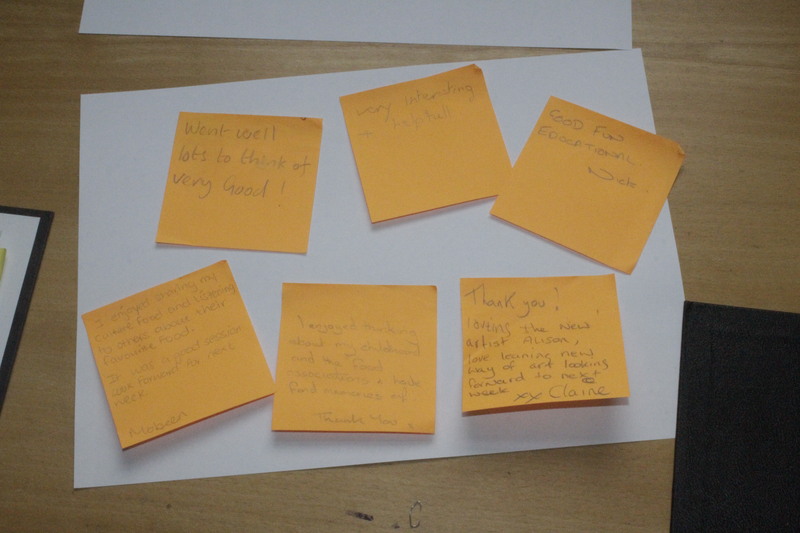 Further workshops were delivered at Artcore, enabling us to support those with mental health problems and dementia. 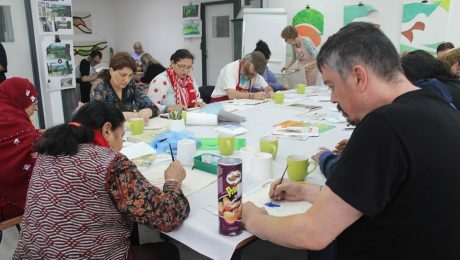 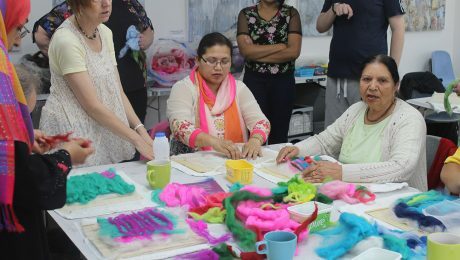 Participants worked with diverse mediums such as acrylic paint, water colours, printing, acetate, vinyl, papier mache, collage, plaster, alginate and fabric. 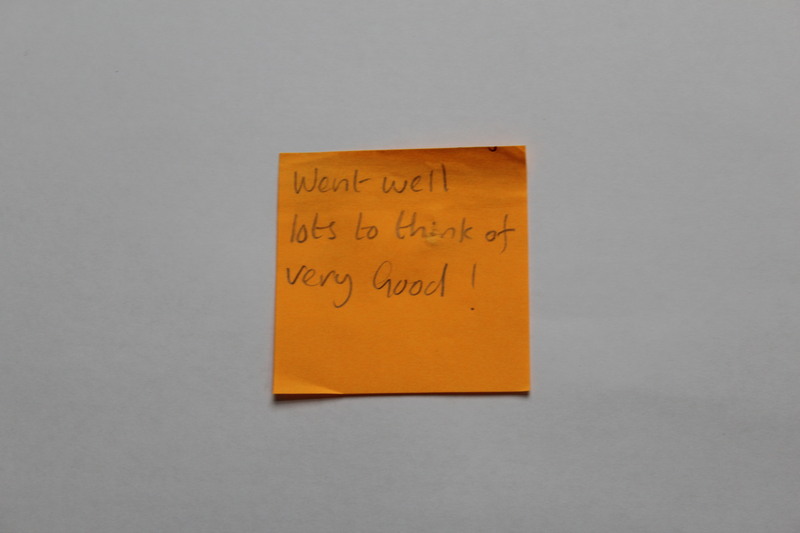 Many thanks to our artists Victoria Brown, Helen Jackson, Alison Solomon, Jane Smith and Karen Herrick on their delivery of wonderful ideas. 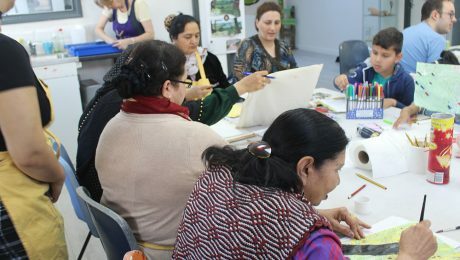 In this session of Joys of Creation, participants were finishing off tote bags that they had been decorating as well as discovering the joys of marbling. 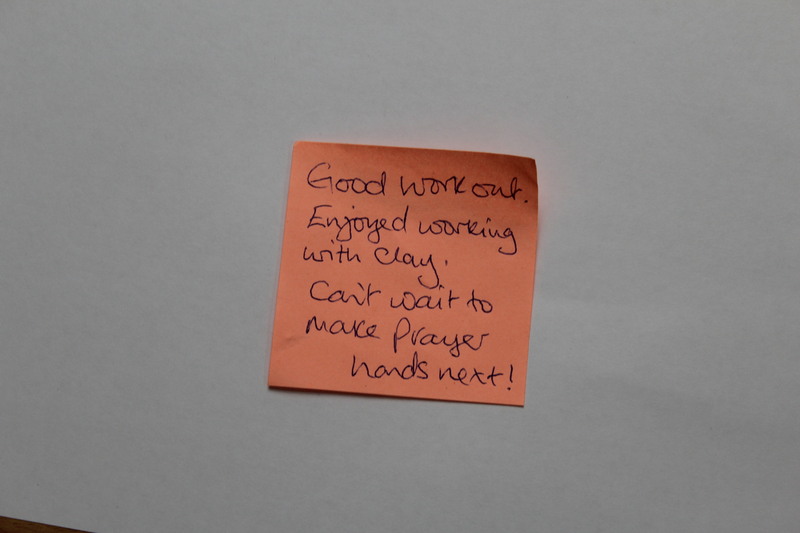 The Joys of Creation session was exciting! 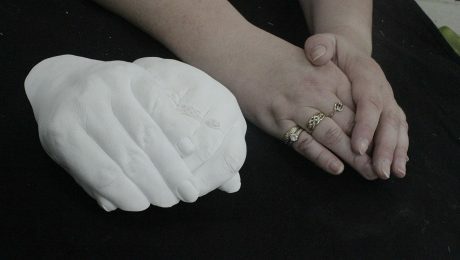 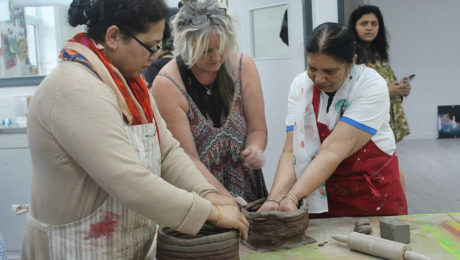 Participants were all completing casting of their hands as well as beginning to decorate them. 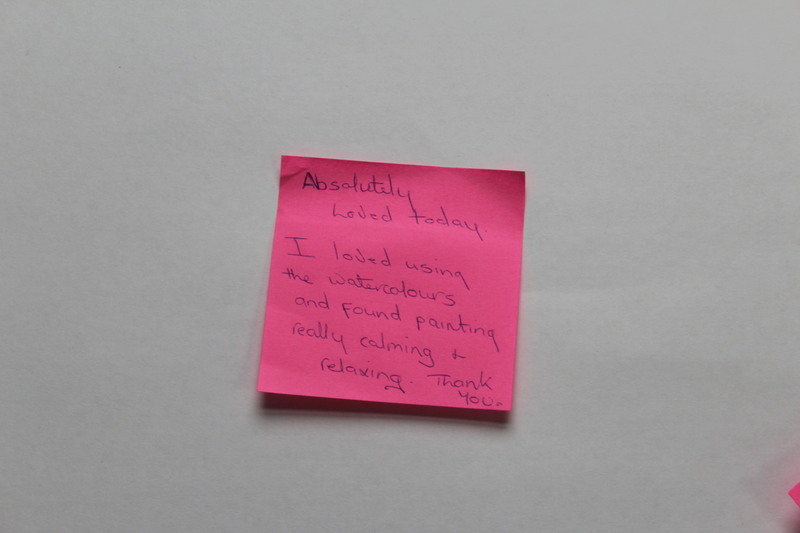 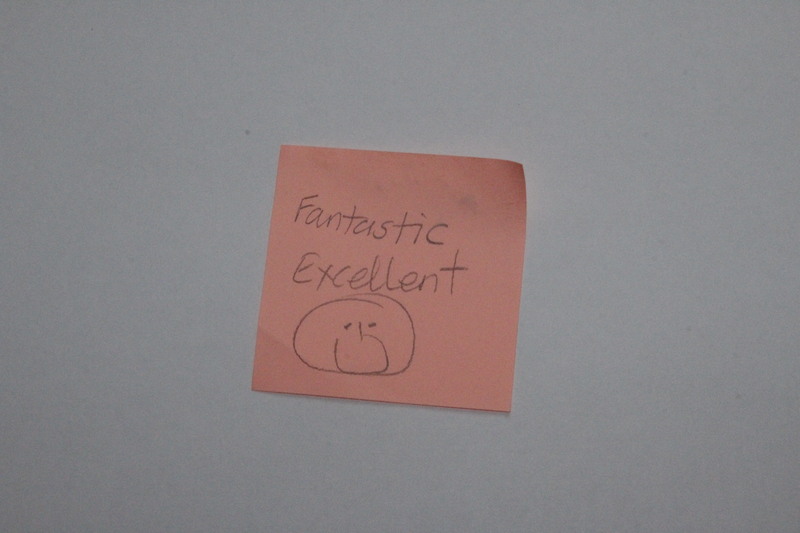 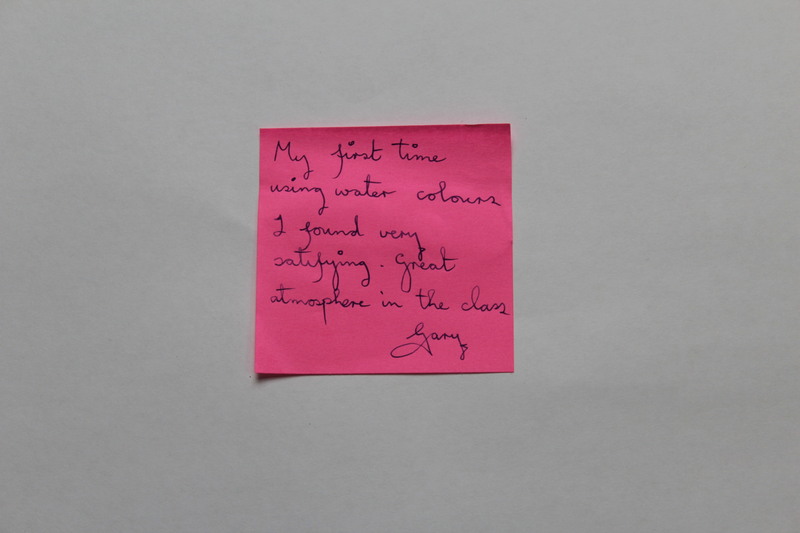 Each person has a different but creative idea of how they want to display their artworks. 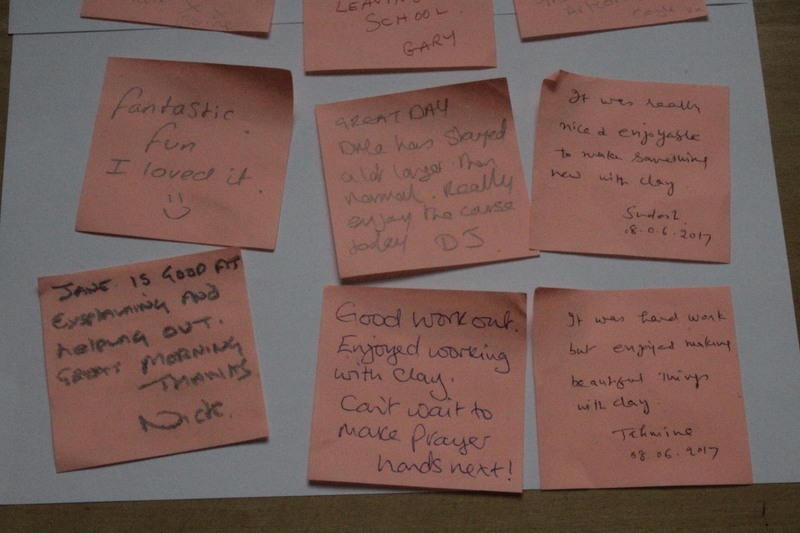 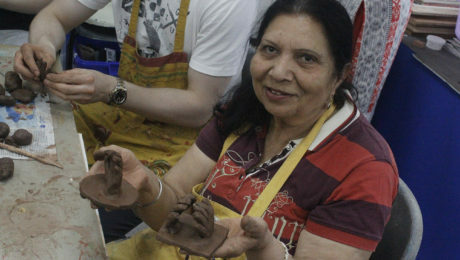 Joys of Creation was buzzing with people excitingly exploring different techniques in creating clay moulds. 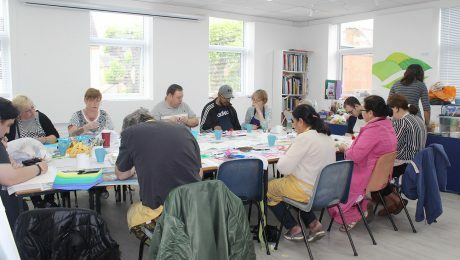 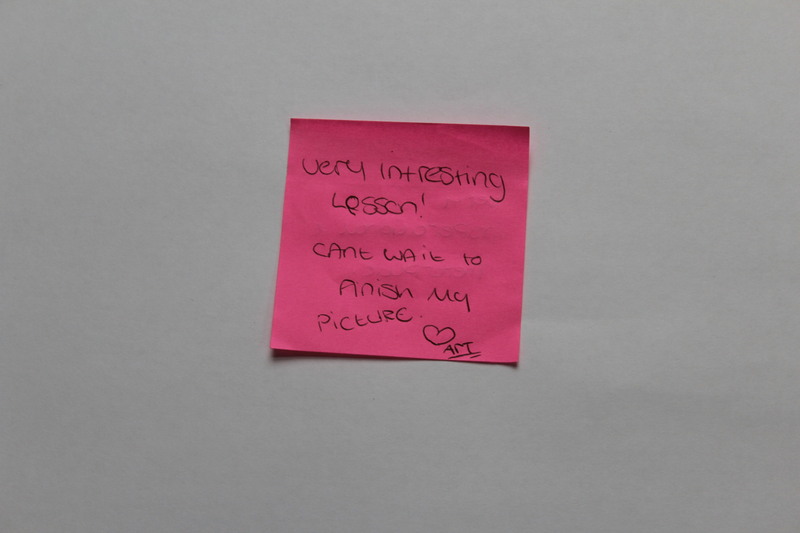 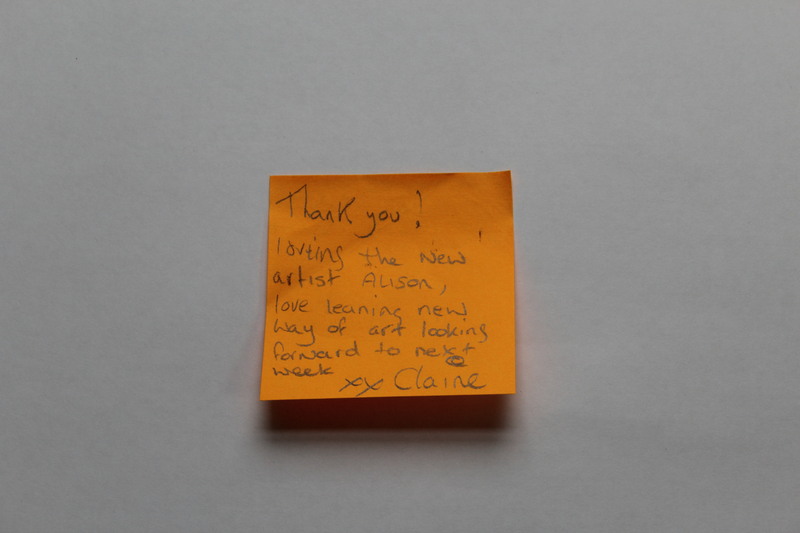 It was the first of 5 sessions that Artist Jane Smith will be delivering over the next few weeks. 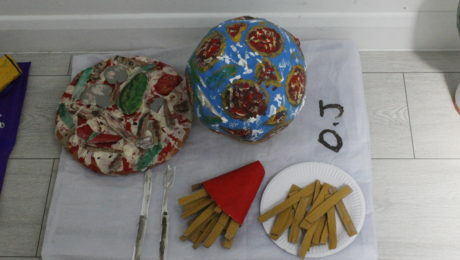 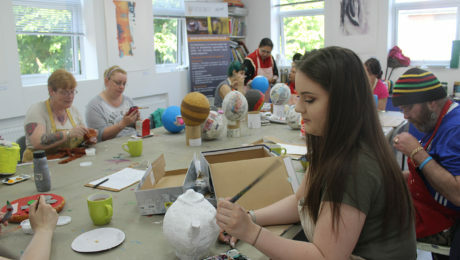 The participants continued to add more to their paper mache globes. 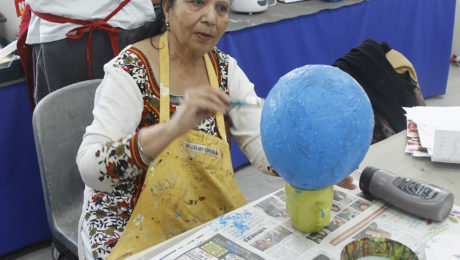 They also got the chance to paint them in order to begin decorating them in the next session.